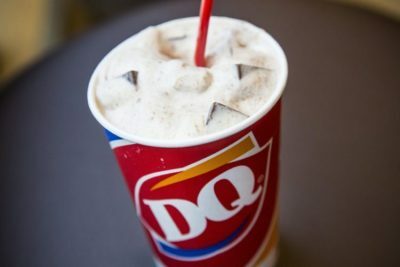 Free Blizzard Treat at Dairy Queen-Download the Dairy Queen app and click to the Coupons section to look for your free small blizzard offer. (Don’t click redeem until you are at Dairy Queen because it’s only good for 15 minutes)! Free Subscription to O, The Oprah Magazine-Click here to begin your free subscription to O, Oprah’s Magazine. Available for a limited time, while supplies last. Free KIND Minis at Sam’s-Sam’s Members can stop by the Freeosk to score a free KIND mini bar, while supplies last. Available for a limited time! Free Subscription to Essence Magazine-Click here to begin your free subscription to Essence Magazine. Available for a limited time, courtesy of RewardsGold.com, while supplies last.